 Local Union 292 IBEW Political Day of Action for “Labor 2018” in conjunction with the Minneapolis Fire Fighters Local 82. This is our time to door knock or call on a phone bank. Minneapolis Regional Labor Federation’s own Casey Houdek will give us the training needed to call or door knock for Tim Walz for Governor and our Labor endorsed candidates. Food and beverages provided. Time to get our Union Family together. Feel free to bring someone with you.